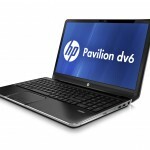 THE HP Pavilion dv sereis of notebooks occupy HP’s middle ground, a step up form the Pavilion g sereis, but lacking the premium finish found on the ENVY notebooks. 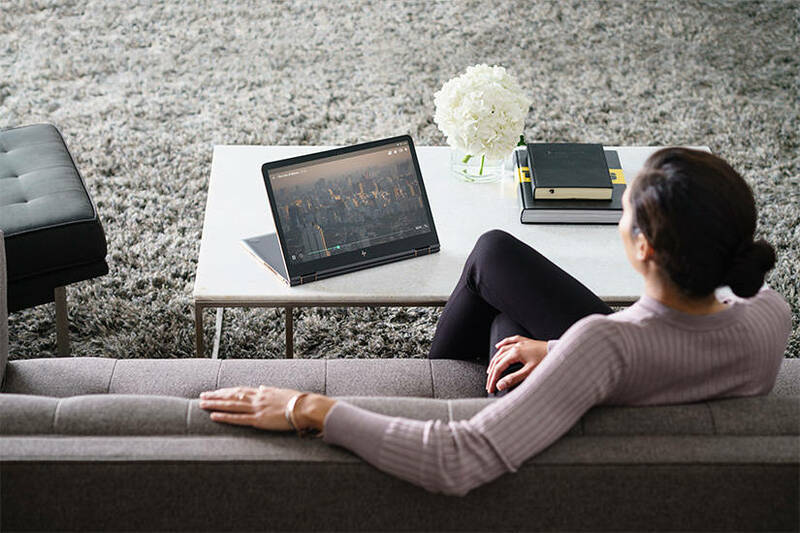 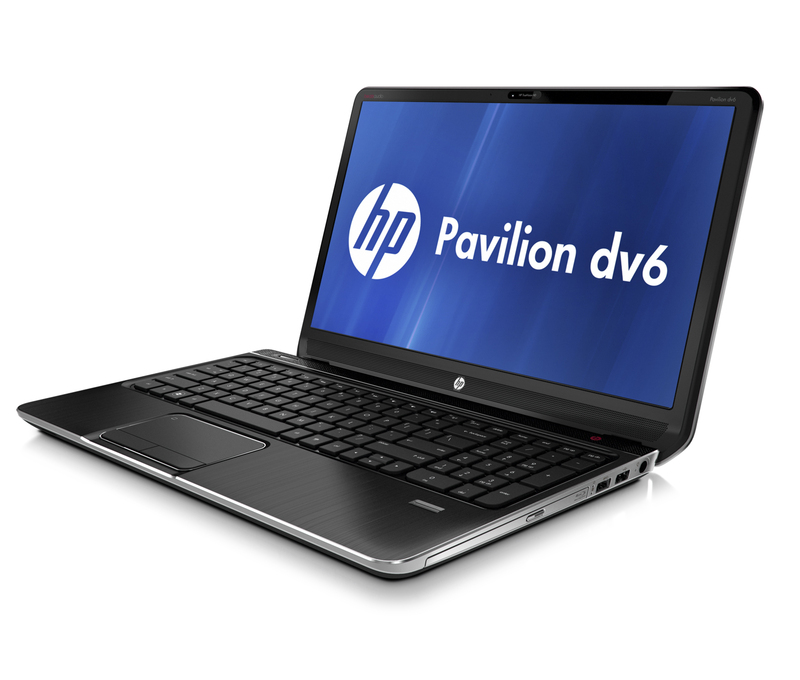 Because the HP Pavilion dv notebooks take up this middle ground, they offer a range of sizes and prices to satisfy the needs and budget of the average consumer. 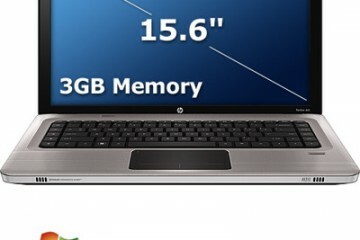 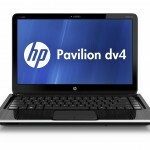 HP has updated the Pavilion dv4, dv6 and dv7 notebooks for Spring 2012 with the latest Intel Core i3 third generation processors and optional NVIDIA graphics processors for better gaming and entertainment. 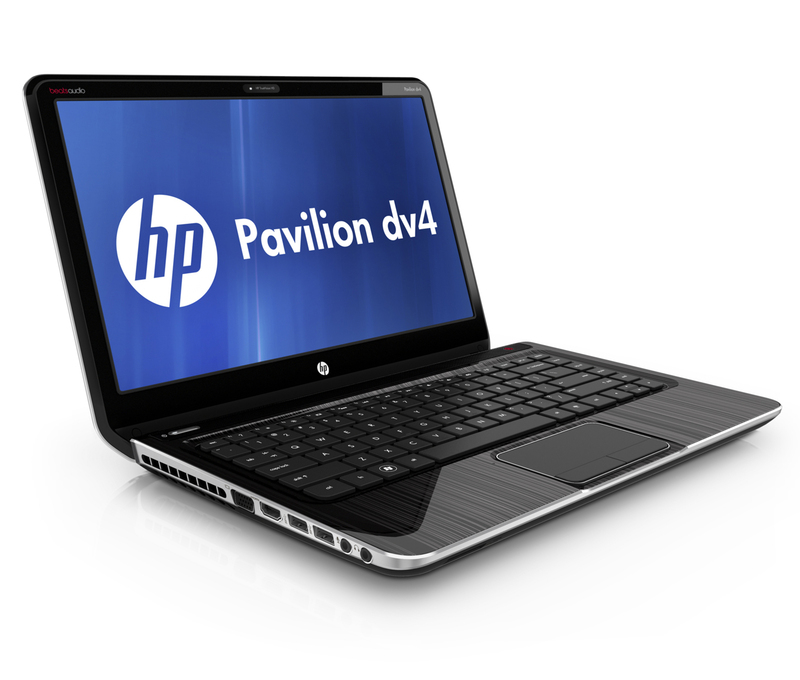 The HP Pavilion notebooks can be configured with the latest Intel Core i 3rd generation processors, large hard drive options and the ability to add on NVIDA graphics upgrades. 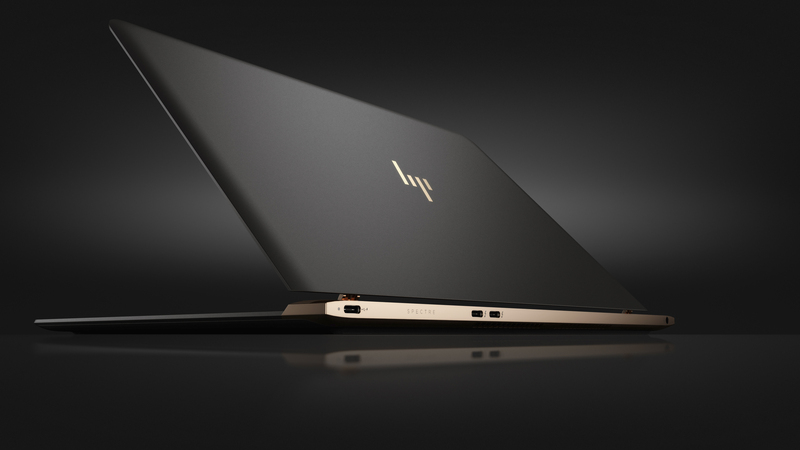 No speciific GPU models have been announced. 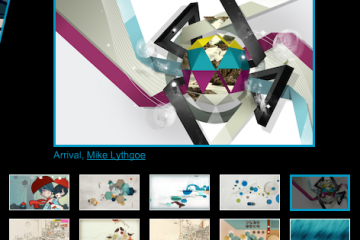 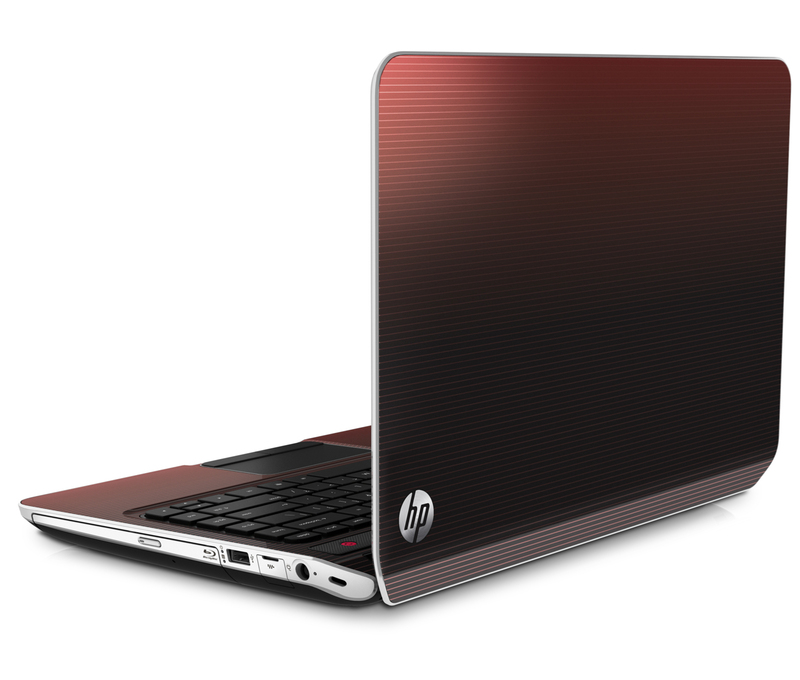 Beats Audio – Listen to music the way artists want you to hear it with this premium audio solution from HP and Dr. Dre. 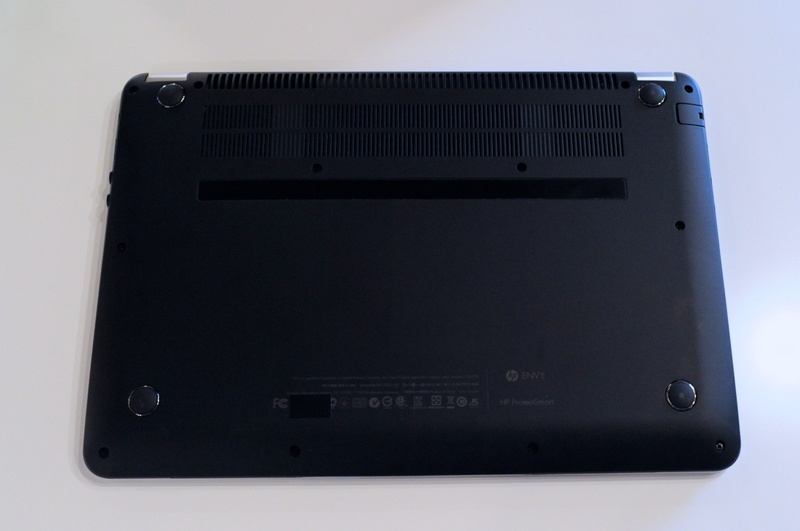 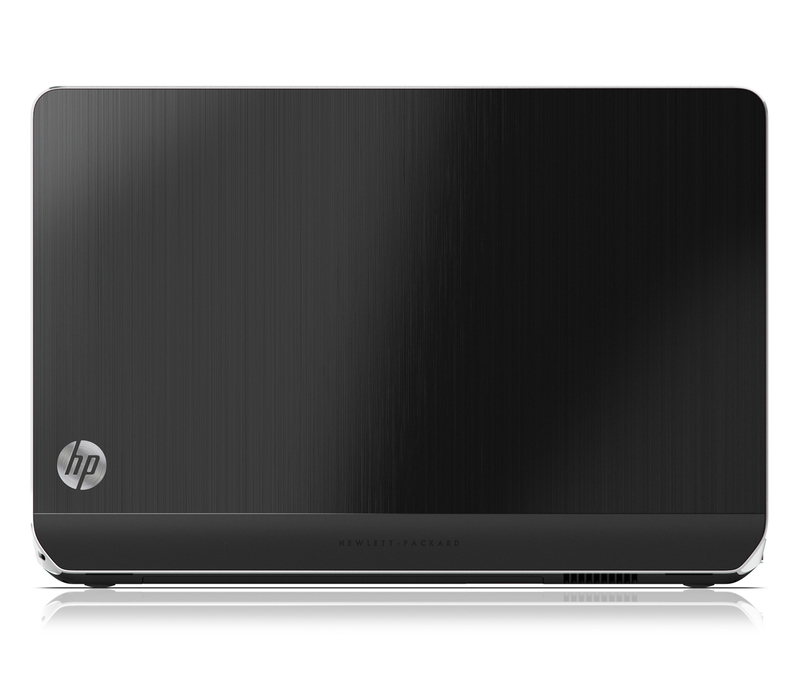 The speakerbar is integrated with the display to project sound at the user instead of towards a table or lap..
HP CoolSense – CoolSense knows when the notebook is getting to hot and can sense when it is on a lap or on a table to adjust cooling, fans and performance to keep the notebook from overheating. 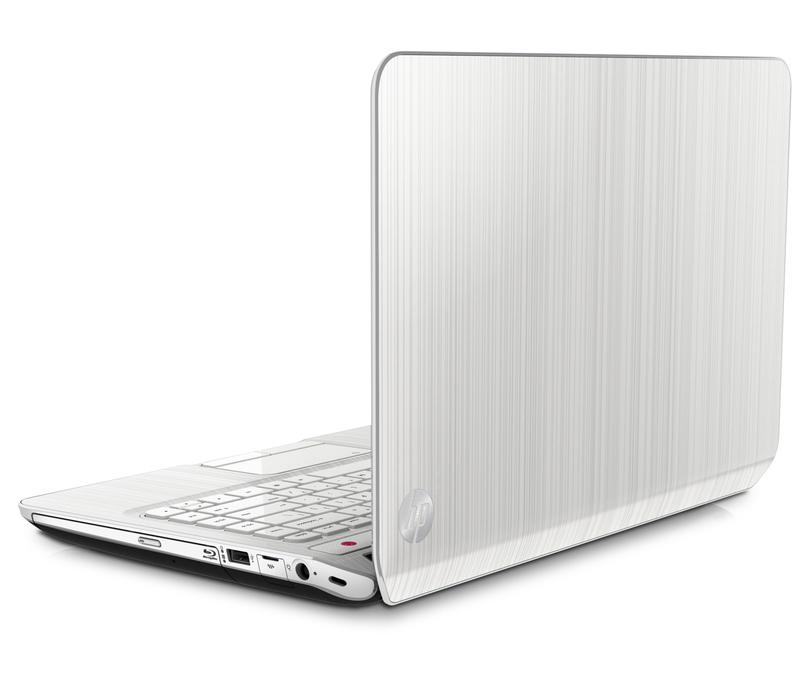 ProtectSmart – If the m6 is dropped, ProtectSmart will lock the hard drive to prevent damage from impact. 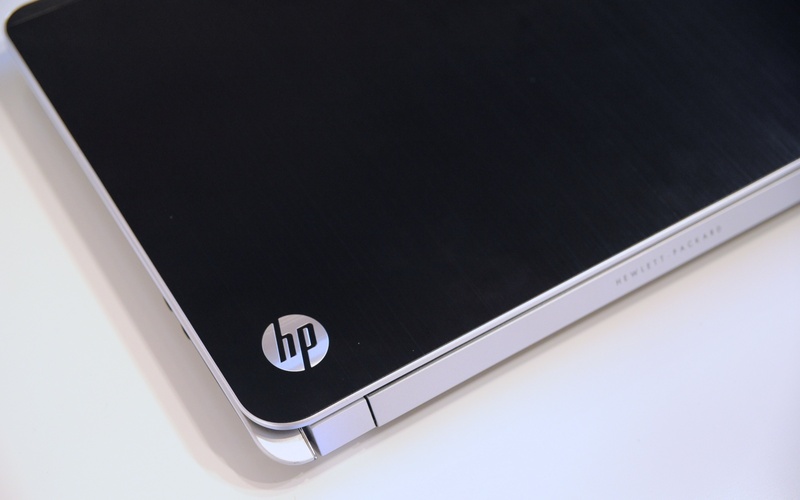 HP SimplePass – Swipe a finger on the built-in fingerprint reader to switch between users and to login to secure websites without typing complex passwords. 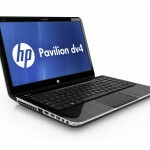 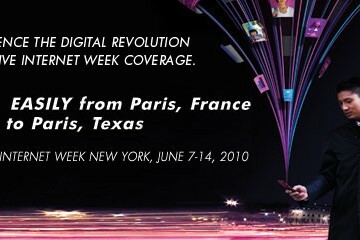 The HP Pavilion dv notebooks will arrive in on June 20th in a variety of new colors. 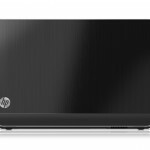 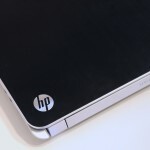 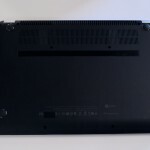 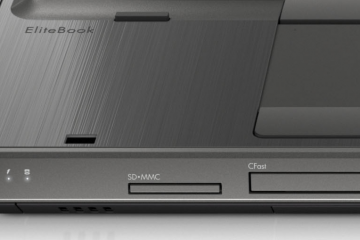 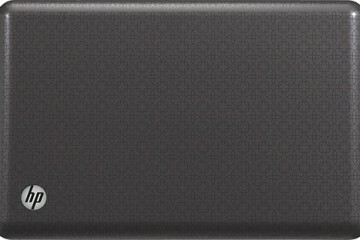 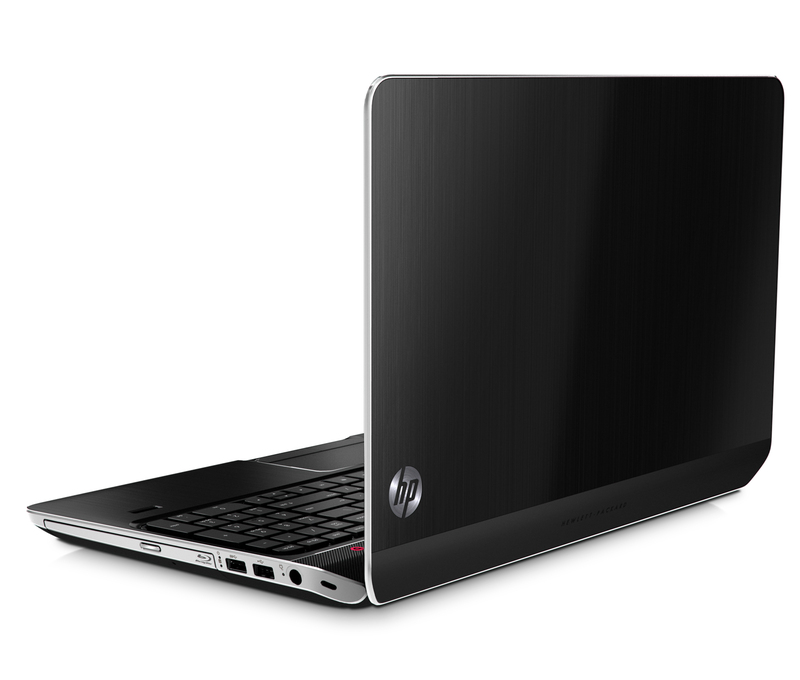 The HP Pavilion dv6 and dv7 have a metal finish and come in midnight black. 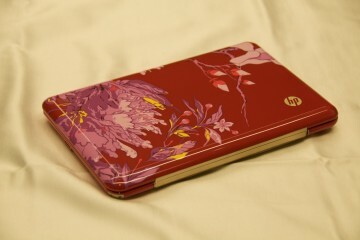 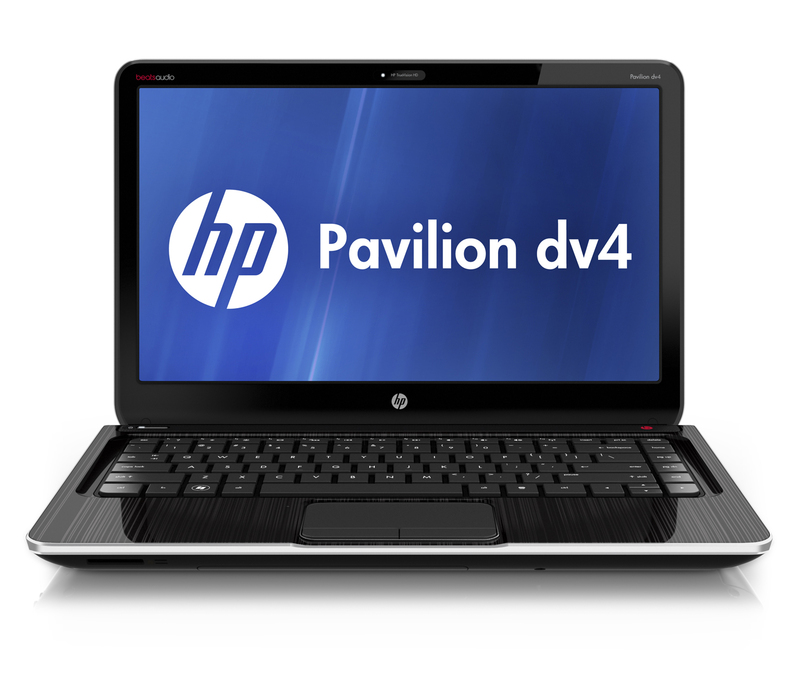 The HP Pavilion dv4 is available in midnight black, black licorice, linen white and carmine red.